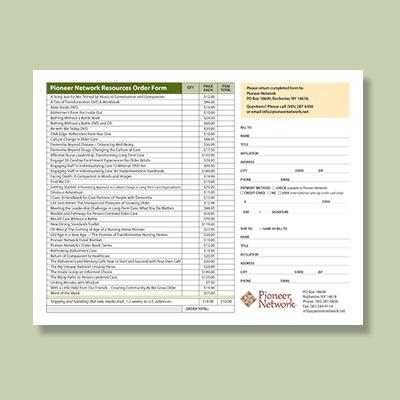 Our pay by check option is available for physical products. On-demand webinars are available for purchase and download online only. Questions? Please call (585) 287-6436 or email info@pioneernetwork.net.